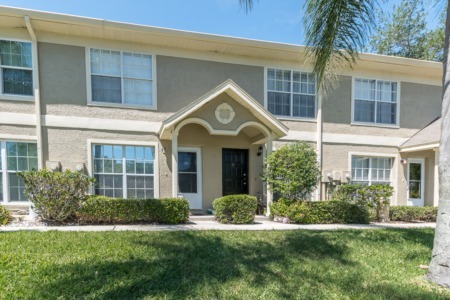 Southern Ridge is a small newer community of real estate property located in the heart of Palm Harbor. Homes for sale in Southern Ridge were newly built during the years 2000 through 2006. Southern Ridge is a highly desirable neighborhood offering "Old South" style homes, with custom features from crown molding to a charming front porch. Four and five bedroom single family homes make up this exquisite community of Southern Ridge. Lush landscaping and beautifully manicured lawns grace the Southern Ridge community adding to the beauty of these well maintained properties. Southern Ridge homes consist of an average of 3000 square feet of wide open living space with windows galore offering a bright energy throughout each home. In Southern Ridge, prices average in the for these spectacular homes located north of Tampa Road on moderate range 19th Street, close to downtown Palm Harbor and walking distance to Palm Harbor Elementary, Middle, and High School. 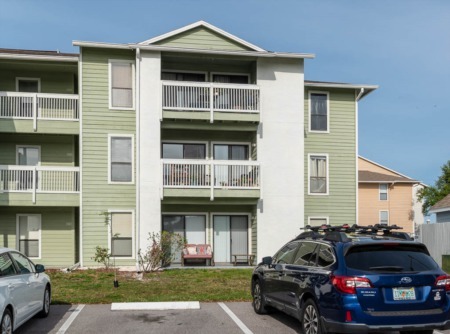 Conveniently located to the beaches, you can enjoy the best of Florida with biking, skating, and walking on the Pinellas Trail, choose from a variety of parks to picnic and play, and utilize the Palm Harbor area entertainment, restaurants, and plenty of shopping. Selling your Home in Southern Ridge? Call us today and let our agents help you sell your home. We have been working throughout the Palm Harbor area since 2002 and we are confident our agents have the best marketing plan. Set up an meeting today and see what we can do for you. Call us at 727-314-1000 or enter your information in the column below!